A motorbike adventure is an excellent means of exploring frontier regions where few foreigners have ever been to before. 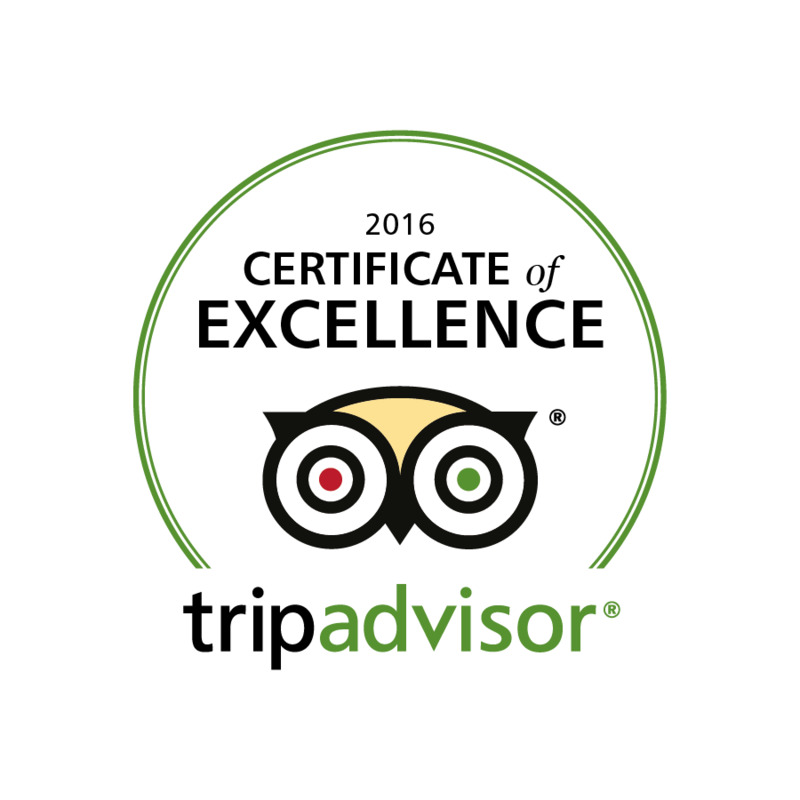 Take advantage of our enormous knowledge and enjoy a motorcycle tour that is unique and flexible. 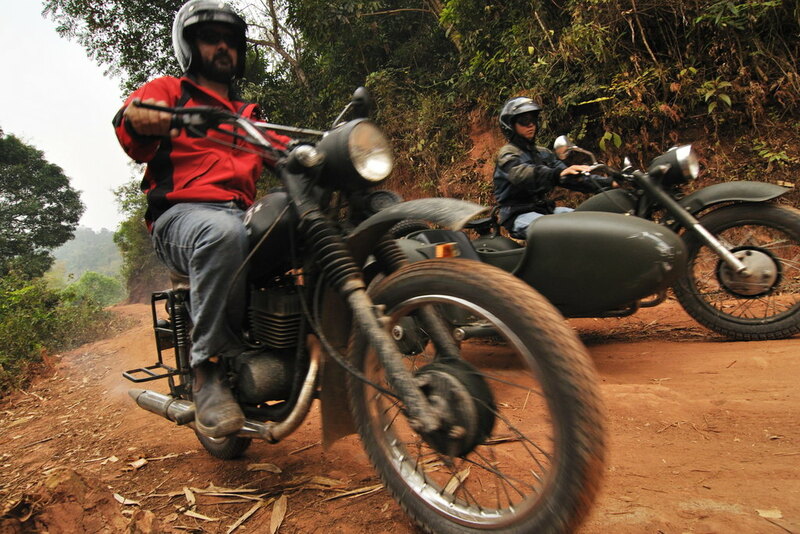 Either join one of these existing motorbike tours or get a group together and make your own dates. 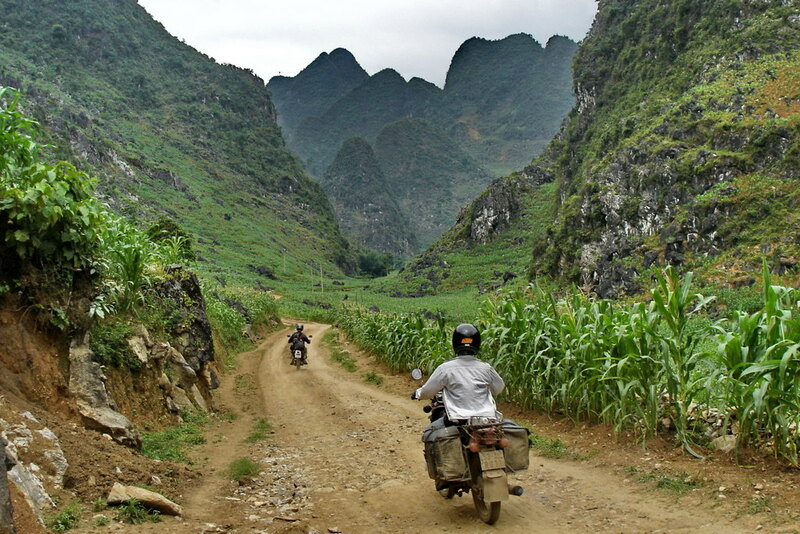 We offer motorbike tours all over the northern mountains of Vietnam on what we call the Border Crawl, Mountain High, Karst Away and Hanoi Getaway rides. 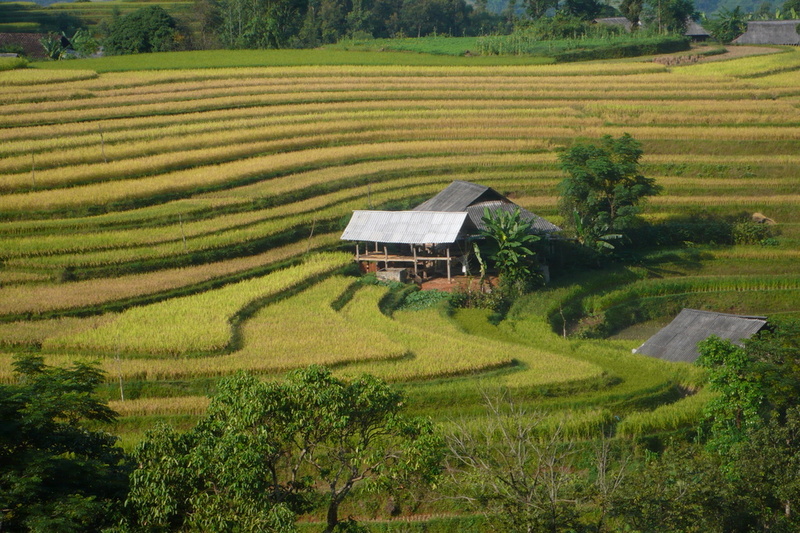 We also put together longer tours incorporating the Ho Chi Minh Trail, either from Sapa to Hoi An on our Border to Beaches ride or from Hanoi to Hoi An, which is in central Vietnam. Check out this incredible drone video of a typical motorbike tour in Vietnam to get a feel for our rides. 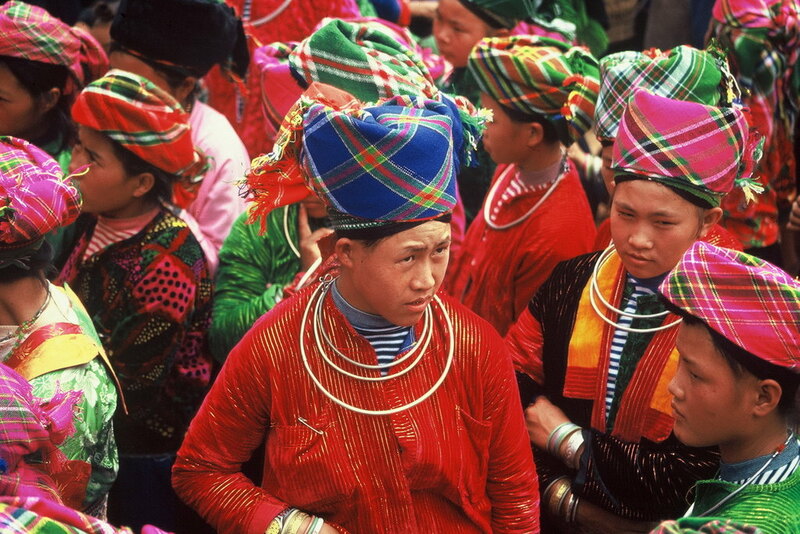 Apr 1-9 9 Border to Beaches Perfect ride from the Chinese border all the way down to Hoi An Sign up! Aug 5-14 9 Border to Beaches Perfect ride from the Chinese border all the way down to Hoi An Sign up!